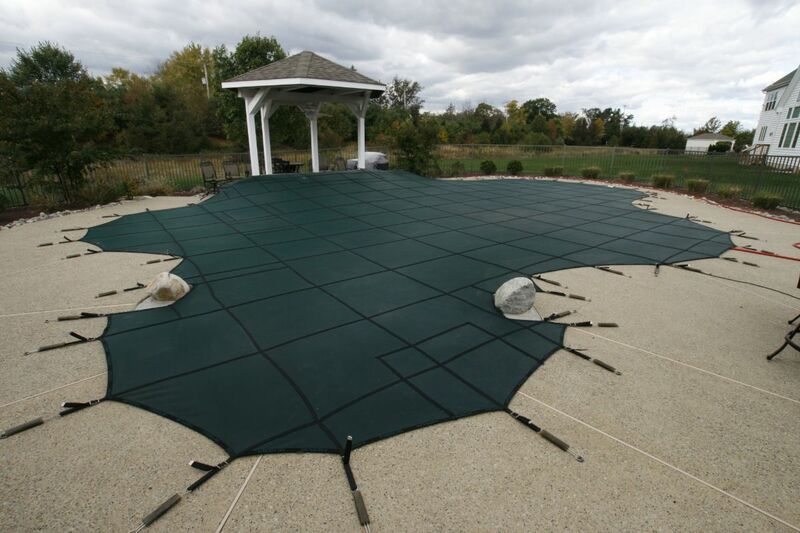 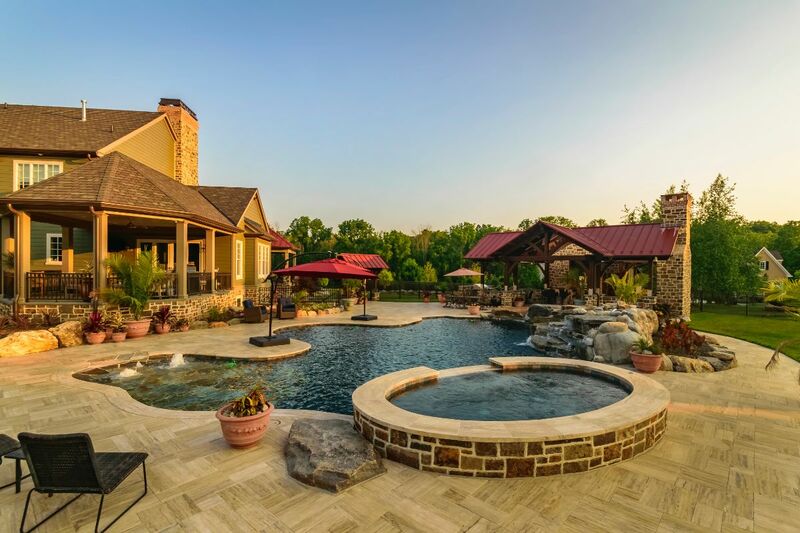 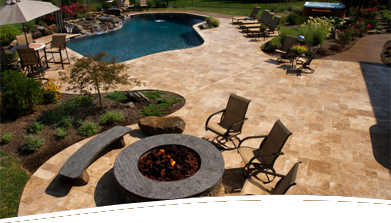 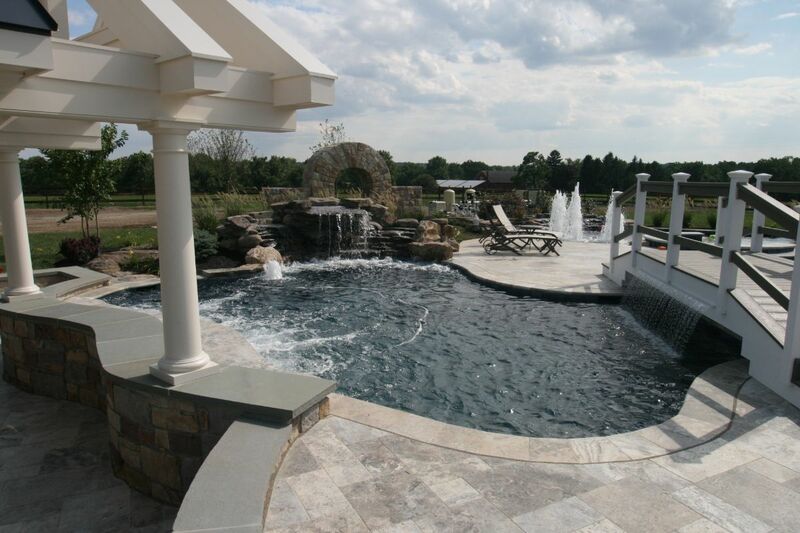 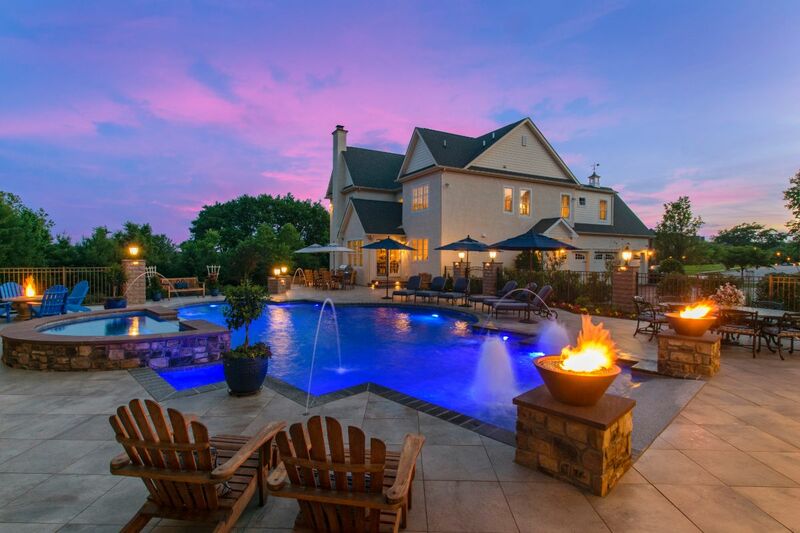 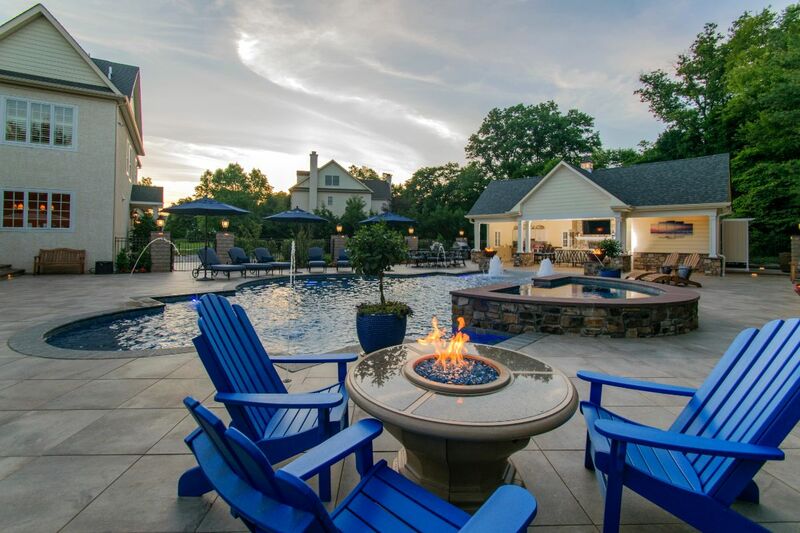 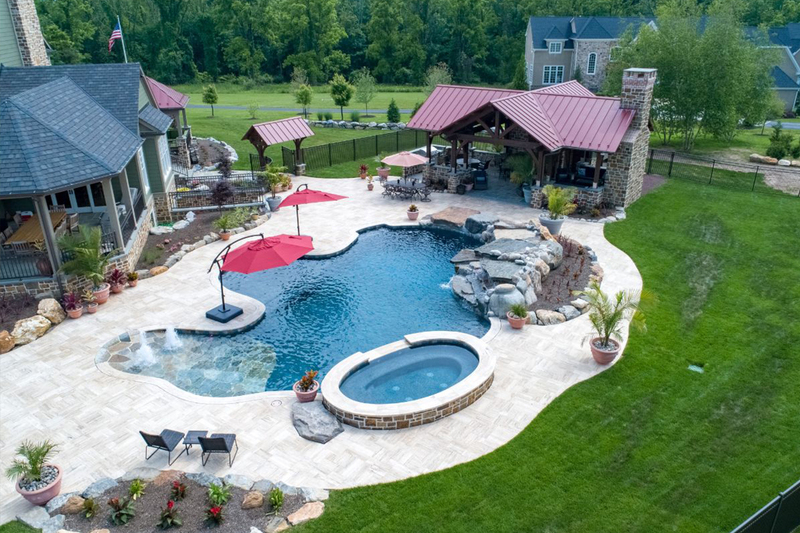 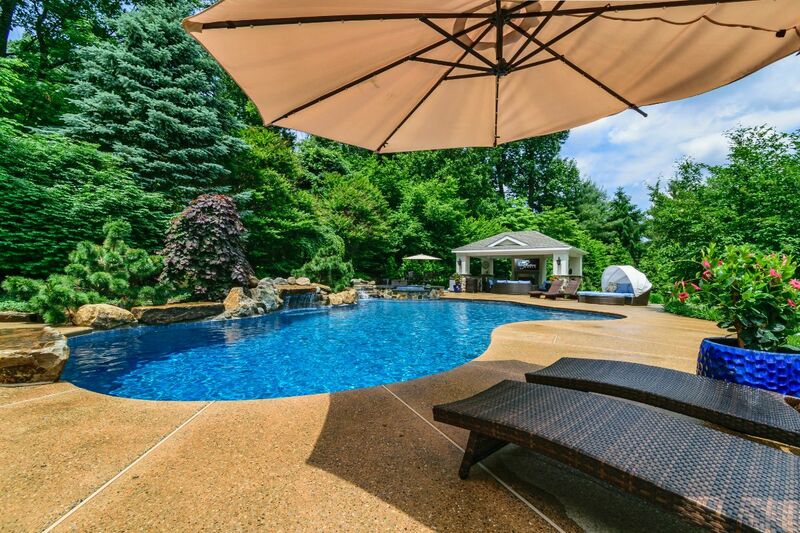 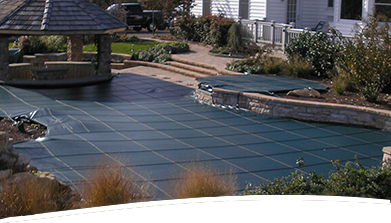 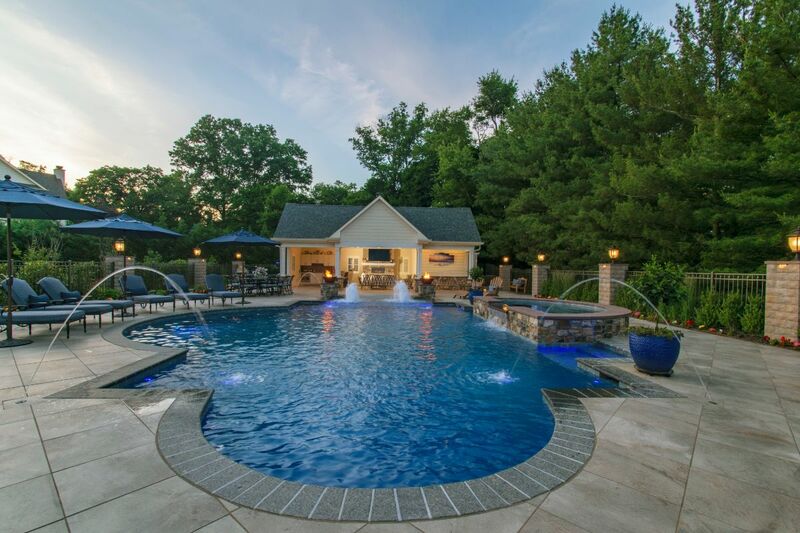 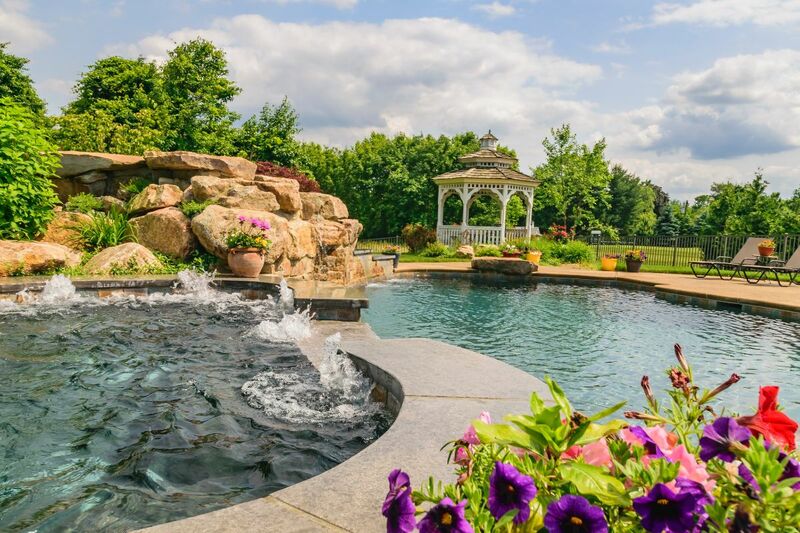 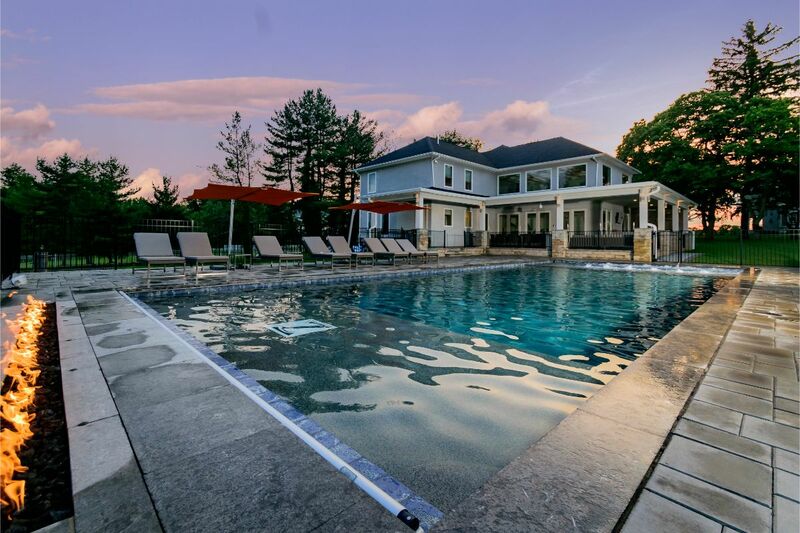 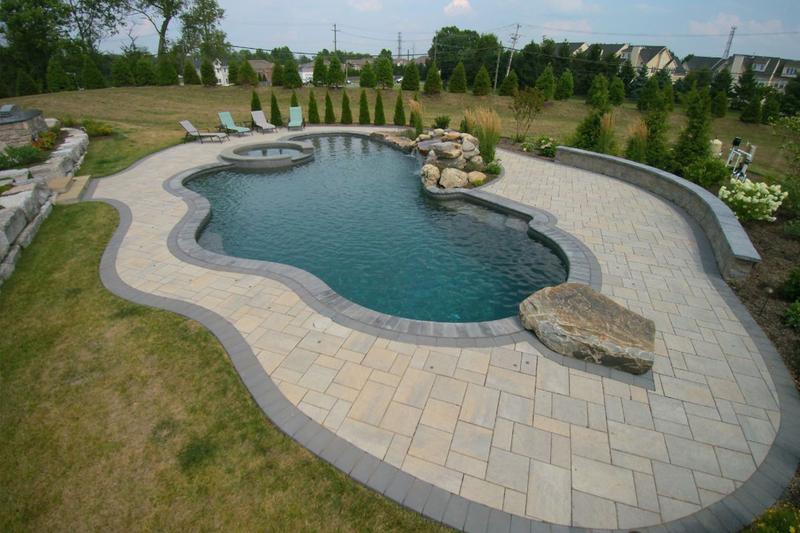 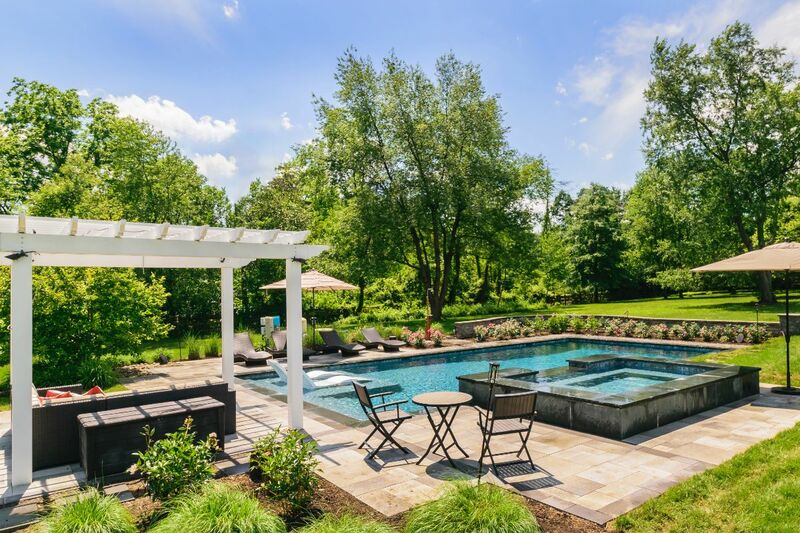 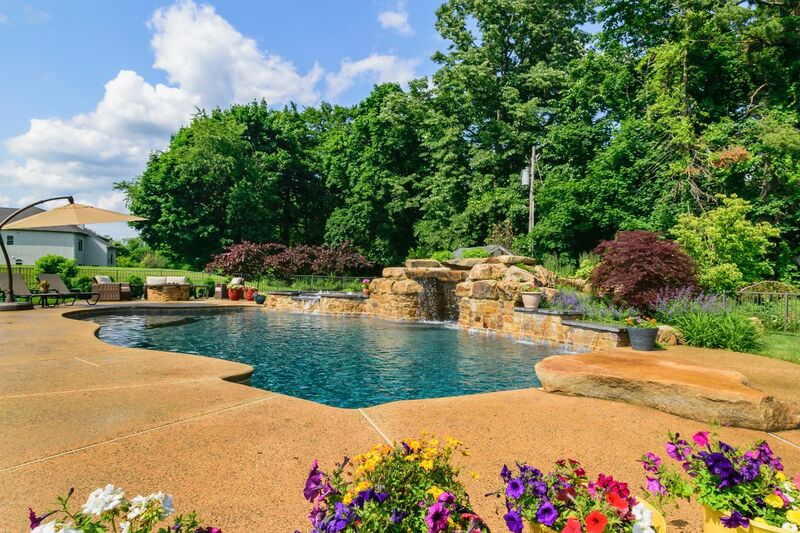 Since 1985 Crystal Clear Signature Pools has provided Award Winning custom built pools and pool service to the following areas: Bucks County, Mercer County, Montgomery Country, Hunterdon County, Burlington County, Burks County, Chester County, Delaware County & Philadelphia County. 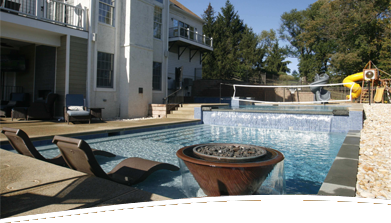 Our experienced design team works closely with our clients to ensure that we exceed your expectations and make your dream pool into a reality. 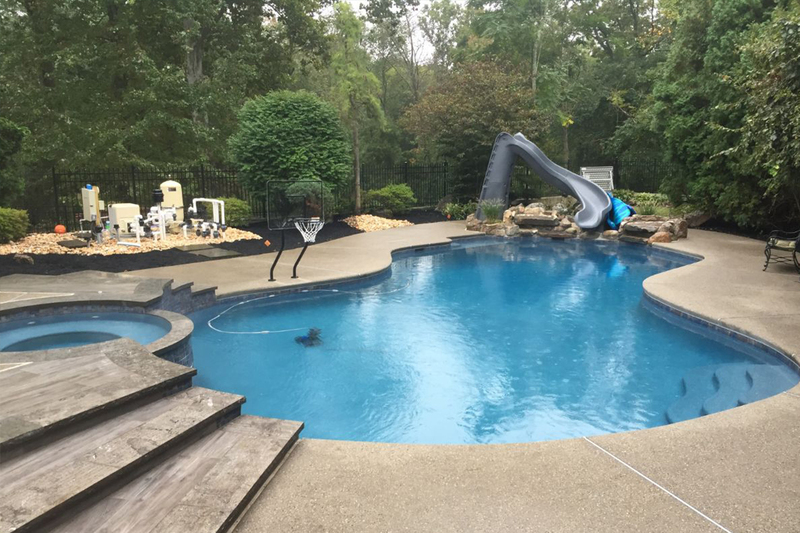 Our service department prides themselves with keeping your pool safe and clean in a timely matter and having the highest standards in the industry. 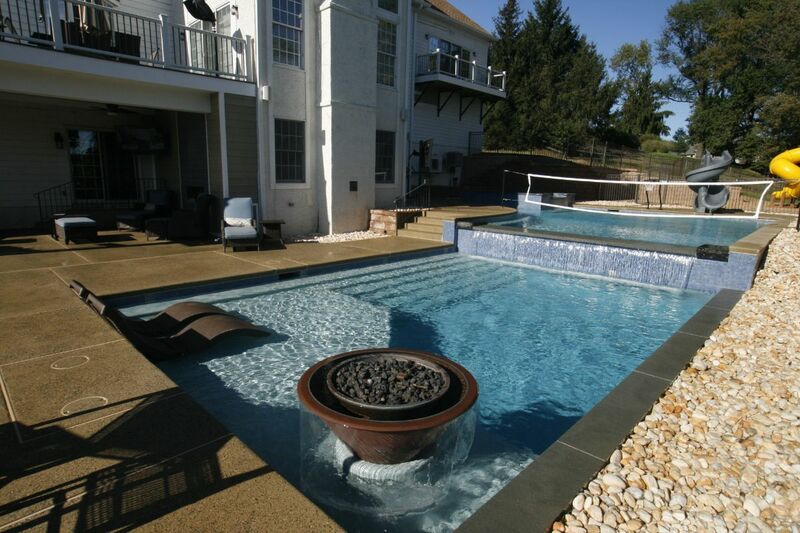 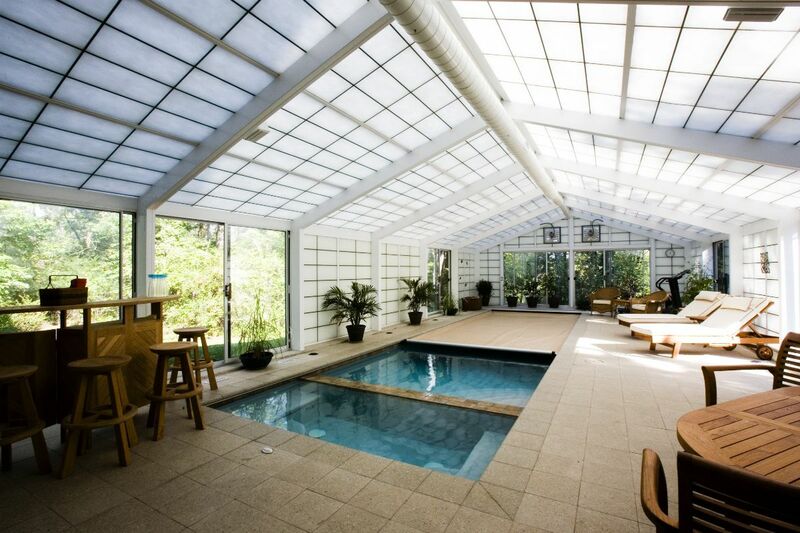 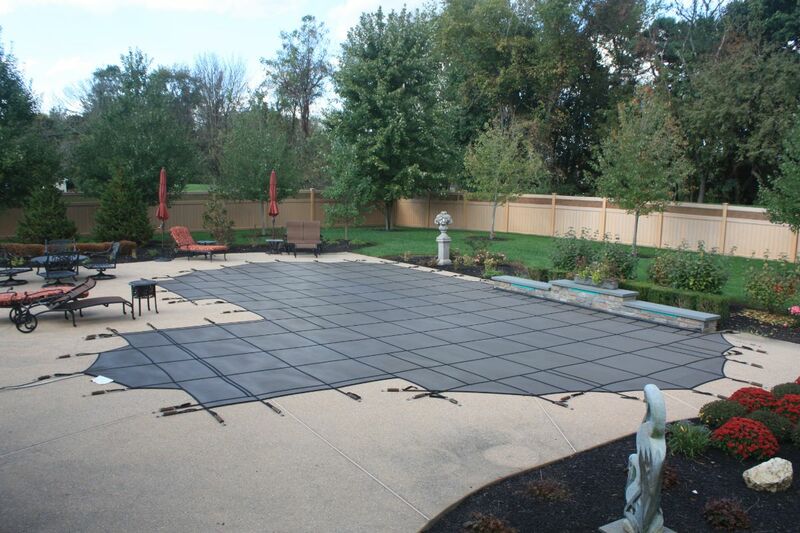 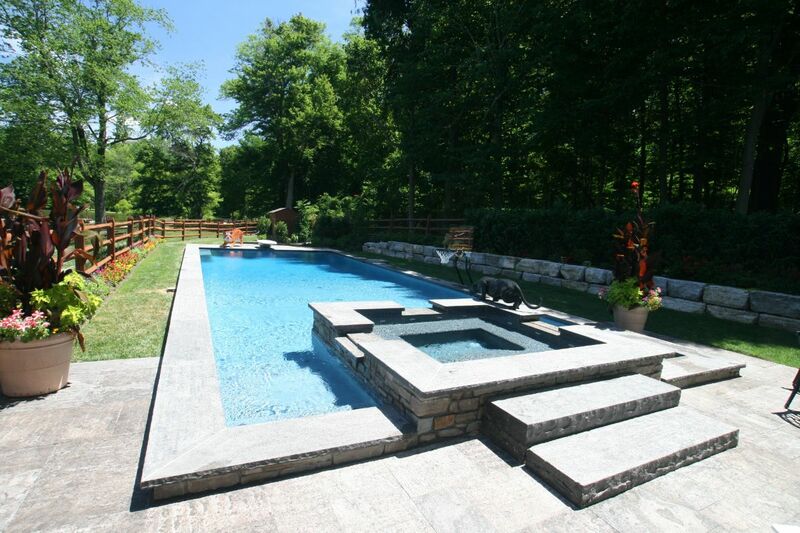 Looking for a New Pool, Renovation, Hardscaping or Landscaping Work?